The following description is adapted from American Movie “Field of Dreams”. The speech was given by Terence Mann (James Earl Jones) in support of the allure of American Baseball. The adapted statement offered here may be poignant to the state of cycling now. Alpe d’Huez is not the steepest (8.5%), it is not the longest (13.8 km), it is not the most difficult, but it is solidly immersed cycling’s history. The prestige of winning on Alpe d’Huez can make a rider’s entire career. Superstar Fausto Coppi was the first to win a stage on the Alpe d’Huez. Hennie Kuiper and Joop Zoetemelk (both won twice) led the rush of Dutchmen to win atop the Alpe. The great Bernard Hinault battled for the win more than once and finally gained a victory in 1986. * Kuiper was awarded the stage after Pollentier was DQ'd. L'Alpe d'Huez (HC-1860) - ? 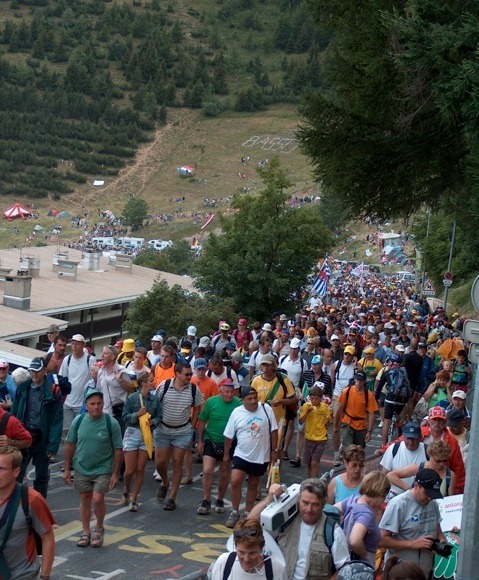 To celebrate the 100th Tour de France the fabled Alpe d’Huez will be climbed twice in one stage. 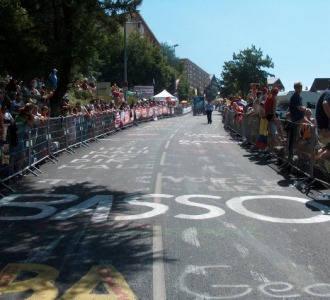 In a CyclingNews.com interview Tour director Christian Prudhomme said “This place is perfect for the Tour de France to make history, it was the first mountain top stage finish and the first place where a TV camera was onboard a motorbike to film the race." 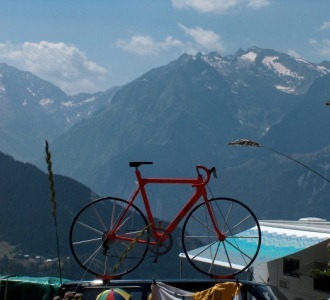 Alpe d’Huez is the iconic symbol that cycling so desperately needs. 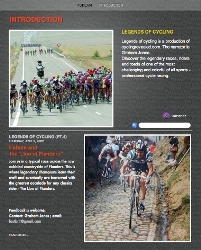 2013 will be a huge year for the teetering sport of cycling and the more outstanding efforts and iconic symbol to return cycling to the top of the World’s respect. 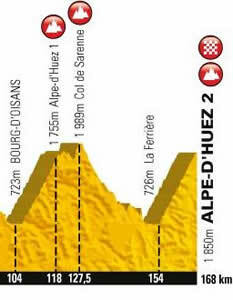 Alpe d’Huez in the Tour de France will be one huge step in that direction.